YT Shortcode – A top selling Joomla Shortcode plugin on Joomla Extensions Directory (JED), is now updated to version 2.0.0 with dozens of significant improvements which help you to freely manage your Joomla website as well as easily make it be unique. YT Shortcode 2.0.0 comes with fresh and clean UI layout and 66 in-built shortcodes like: accordion, button, divider, gallery, pricing table, testimonials, Togglable tabs, map, slider…which are included tons of customization and extremely easy-to-use with no need to "learn" anything new thing to create stunning content. All you have to do is choose shortcodes you like from the library and do some tweaks. This plugin is great especially made for SEOs who are looking to do heavy on-site optimization for any Joomla site. Sh404sef comes with a Title/Meta tag editor so that you can specify the title/descriptions for each of your pages. This system is also great for catching your 404 errors when you move your content within your content structure, such as: moving content from using the Joomla Articles system to K2. Sh404sef detects any 404 errors on your site and records it in the database. 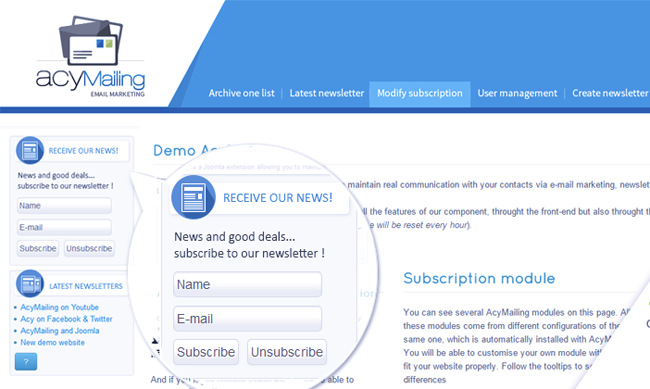 With AMM you can easily change the behavior of modules, mostly publishing assignments. It's an extension that changes the way your Module manager works. It provides you limitless functionality that you want. 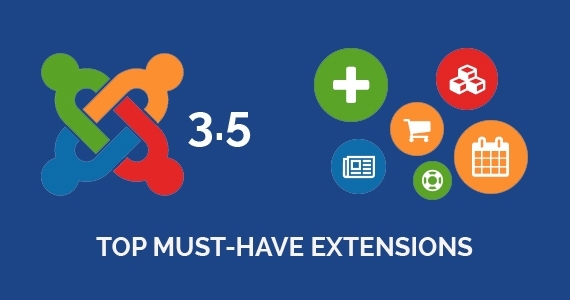 With Joomla you can normally only assign modules to certain menu items, but Advance Module Manager can assign Menu Items, Homepage, Data Range, User Group Levels, Language, Template, URLs, Operating Systems, Browsers, Content page Types, Categories, Article, and Tags and so on. Advance Module Manager comes with Free and Professional version. SJ Mega Menu is a quality Responsive Joomla Mega Menu plugin which allows you to display a variety of content types in menu item, including text, images, video, module and articles with tons of amazing features and options. It brings in a number of possibilities to your site menu. This fully responsive mega menu plugin offers you options to select background option, font color, font size etc. SJ Mega Menu is highly customizable and comes with powerful plugin admin dashboard where you can control all the options. It also offers you different type of menu options to choose from. Admin Tools is a versatile Joomla extension which smoothly simplifies your site's administrative task and security simultaneously. 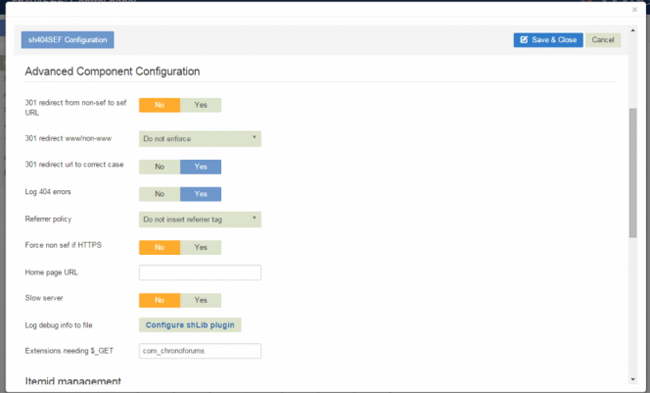 Admin Tools soothingly provides you convenience, acting to notify and install new Joomla! releases, fix files' and directories' permissions, Randomize your Super Administrator ID, change database prefix and so on. Admin Tools is available in two editions, Core and Professional. Need a tool to help you backup your site? This extesion will back up your entire site including your database and all your files on a schedule that suits you. It creates a site backup that can be restored on any Joomla!-capable server. You can use it even for site transfers or deploying sites to your clients' servers. The backup restoration process is totally powered by AJAX to avoid server timeout. 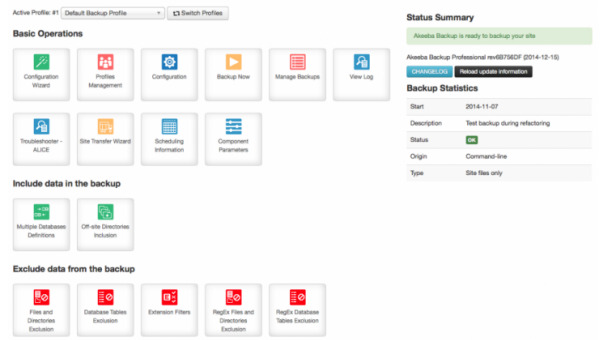 Akeeba Backup comes both in Core version and Professional version. 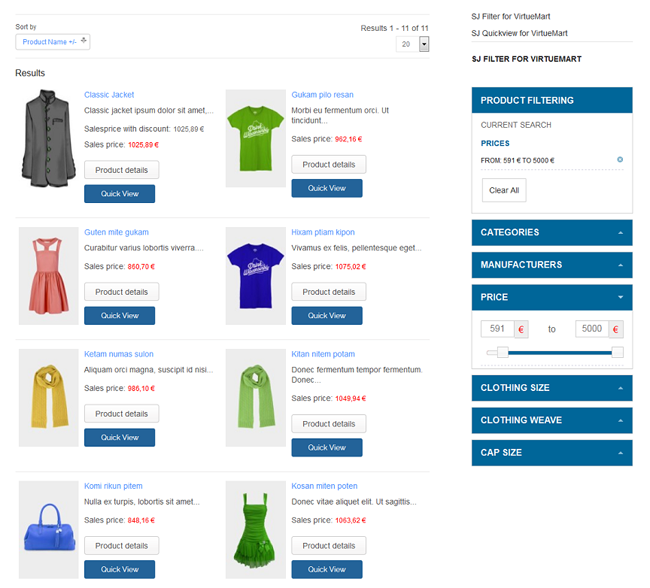 If you have an online Joomla store using Virtuemart, you should consider using this extension. SJ Filter for Virtuemart displays products are filtered according to the chosen fields. This module provides a wide range of filtering parameters according to categories, manufactures, product price or you can custom your own fields filters such as: color, size, material... Users can easily choose filter fields from drop-down lists. You can filter the products by one or several fields. In the back-end panel, you can totally control any parameters and select the number of displayed products with/without product images, title, text, price, etc. So if you want to have more visitors on your site, specially those who return, install this extension on your website. 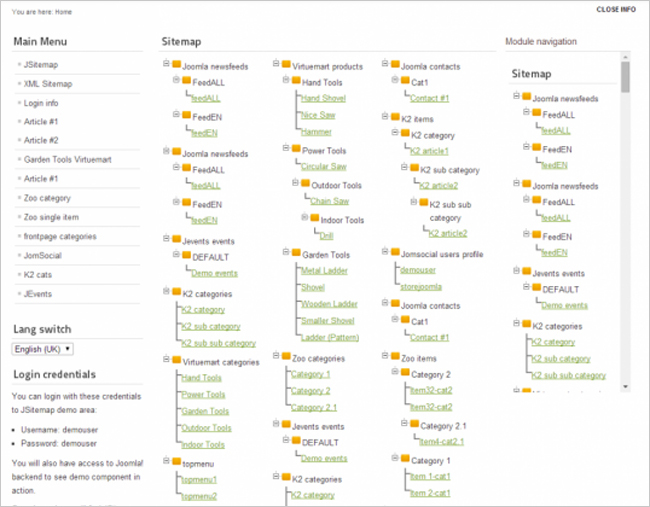 JSitemap is a sitemap generator extension and a complete SEO solution for Joomla. However, JSitemap Pro does even more than that. The list of features is endless, you can also set JSitemap to ping Google every time your content is updated (using Ping-o-matic) which is a feature available in Wordpress as standard but not in Joomla. 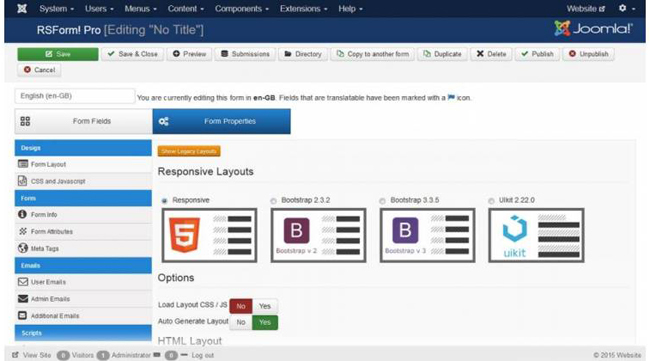 Another recently added feature is the ability to use JSitemap Pro to add page title and meta data to all of your URLs meaning that it is now all fully featured SEO "must have" for any Joomla web developer. Cache Cleaner helps you clean cache fast with 1 click. 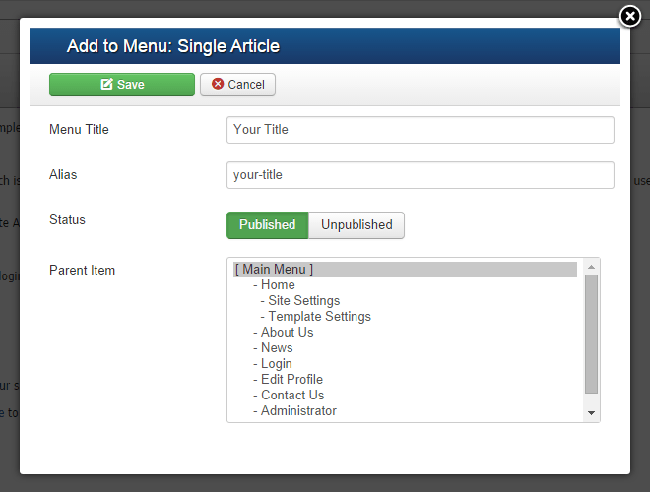 This plugin adds a button to the admin side of your Joomla website which when pressed clears the Joomla cache. Cache Cleaner makes it really easy for website owners and developers alike to clear the cache and ensure that content changes are seen immediately. Is your favorite extension on the list? What other extension would you recommend?, please share with us by leaving your comment below.